Spring and summer events for your buyer's clients are ramping up and it's time to ensure that you have all the premium tech promo products for the best outdoor events this year. A huge marketing trend is experiential marketing because experiences have a long-lasting impact on consumers and brands are clamoring to create and execute them for Spring and Summer. Your distributor clients are looking for the best tech promotional products to pitch to enhance these brand experiences. Carry these tech promotional items and enjoy your profits! Post by Johanna Marie of PromoCharger Inc. Suppliers are more and more becoming consulative in their approach with distributors. 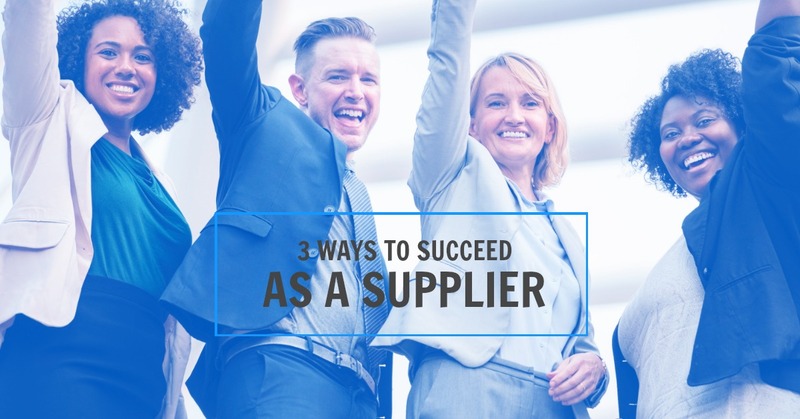 When there's big money on the line with clients who easily hop from one supplier to the next, they key to having loyal distributor clients is to offer more ways to help them in their businesses beyond just pushing the next cheapest product. 1. Becoming more consulative. But what does being consulative to your distributor clients mean?? 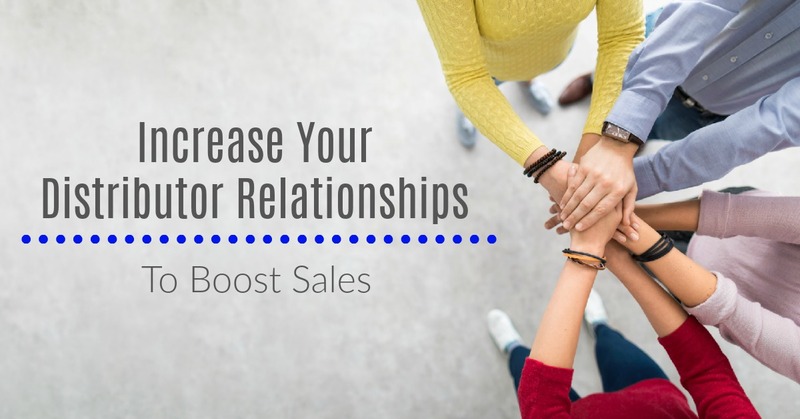 According to Hubspot, "The consultative sales process is primarily focused on the experience that the potential customer (the lead) feels and sees during their interactions with you. It’s about the how you find ways to provide your leads with value and make it all about them. Not your product, your business, your numbers. The consultative sales process is most especially not about you." 2. Leverage QuickShip. The QuickShip program is two-fold. For last minute promos with 1, 3 or 5 day production or QuickShip Volume from Los Angeles. QuickShip Volume is unique in that you can order up to 10,000 quantity to satisfy your inventory without waiting for overseas shipping with lower prices on our most popular power banks! Give your distributors the power to order large volume domestically without worrying about overseas shipping and extra costs. 3. Free Virtual Mock Ups All The Time. The power of seeing your logo on an item will help distributors sell more, more quickly to their end-buyer clients. Offer Free Virtual Mock Ups with every quote you deliver. This gives the distributor the tools to pitch their ideas and tech products already with the client's logo on the promo items. The distribution world is changing at rapid speeds. Uber changed the way we hire rides, Amazon changed the way we shop, Airbnb changed how we travel and consumers expect immediate service from companies. 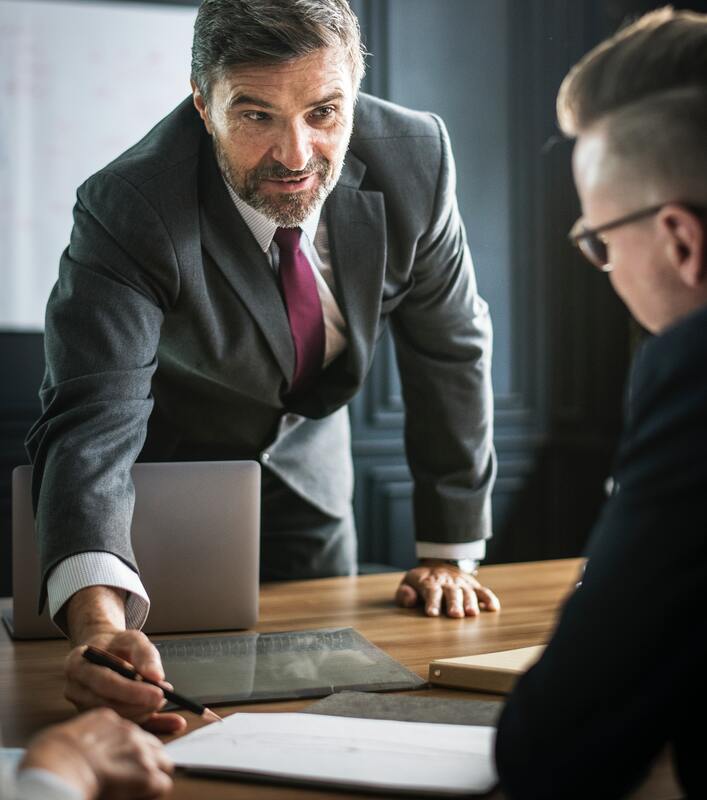 This effects the promotional products industry in the same way as end-buyers are on a QuickShip economy thought-process and suppliers and distributors must come together to full-fill consumer needs for promotional products. Offering the BEST PRICE GUARANTEE means that your distributors can have confidence that you are relaying the absolute best margins for products to help them increase sales. With product times at 1, 3 or 5 business days from Chicago and Los Angeles warehouses, you can rest easy knowing that delivery times will cover coast-to-coast with ease. The added value of free ground shipping to one continental U.S. location will show that you're offering a lot of included perks to with your products. It is passed on savings minus the headaches of logistics that distributors often have trouble dealing with. Added free one side full color UV printing once again solidifies that you're the supplier with the most add-on included features to your QuickShip products. You become a value to their process as you pass on the expedited features with the most value add ons. Start sharing QuickShip products to your distributors today! Post by Tony Feng of PromoCharger Inc.
PromoCharger is the ultimate sourcing partner for suppliers. No matter if you are looking to provide distributors with products to quick ship, fully customized products or big volume solutions, PromoCharger is your supply partner. LEADER IN GLOBAL SUPPLY CHAIN: We are experts in the global supply chain of promotional products. From new product development, blind-shipping, large order management and allowing small minimum orders with the highest quality, PromoCharger works with suppliers to offer their clients the best process at the lowest prices without compromising quality. QUALIFIED FACTORIES: With our teams based in China, we work closely with only qualified factories that meet industry standards and delivers quality products at the best price and fastest pace. Suppliers have full guarantee of the highest quality and standards. BLIND SHIPPING IMPORTS: We deliver to your final destination and take care of the full supply chain of overseas shipping and customs. 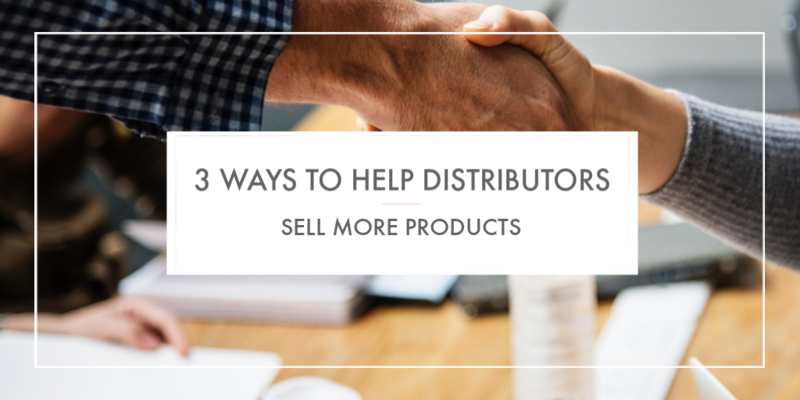 Your products get drop shipped straight to your distributors without the hassle so you can focus on selling more. This is our standard. GLOBAL RESOURCES AT YOUR FINGERTIPS: As your partner, you eliminate the need to work overtime in the evenings to contact overseas factories. We offer a free portal that connects with our system, providing real time updates of your order status to easily search your previous and current orders. Also, we have a dedicated shipping representative who will monitor your order from pickup to on-time delivery. We follow industry standards and publish the coded price on our website while offer the lowest possible pricing for our importer partner! Please contact vendor@promocharger.com to join us.